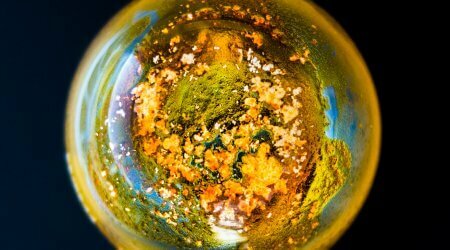 Alongside Andy Davies, I work in the Scientific Photography department, recording images and videos of people’s research, experiments and scientific results, working across both the John Innes Centre and The Sainsbury Laboratory. Scientific Photography at John Innes dates back to the 1930s and Herbert Osterstock, whose story deserves a blog of its own (and will be told later this year). Shooting and editing video, graphic design work and photographing subjects for front covers are all part of our remit as well. I’m sure not many people realise how versatile we are. We do a lot of photographing of people’s results, either comparing colours or differing levels of inflorescence on plants, or a bunch of microbiology plates, but it can be anything that helps people with their research. If you have an idea that may involve photography, videomaking or anything creative, we’d love you to come and use our facilities, equipment and experience to realise it. Most people book a time and slot by emailing us, but because of the unpredictability of science experimentation, we must remain flexible to delays or when your plates don’t grow as fast as you’d hoped. Unlike in the past, we don’t charge our on-site researchers for our services anymore. This means that people more readily use our service, but we must remain discerning about what we take on. Beyond these everyday jobs, however, there is great variety in the jobs we take on. In the last year, I have worked with the Saunders Lab with a hi-speed camera shooting at over 10,000 frames per second and herding cats in our studio for a publication on catmint. 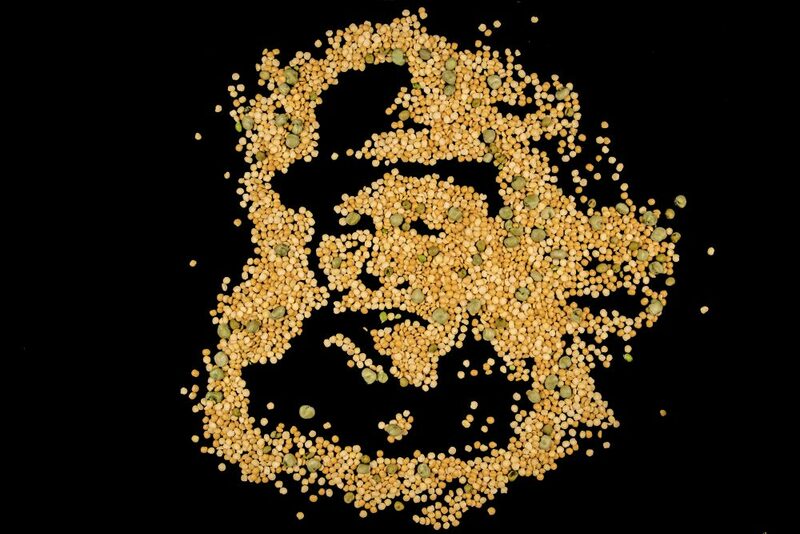 We have synchronised a video of 2 Optional Practical Training (OPT) leaf scans to the Bolero, created a picture of William Bateson in split peas and run a short beginners photography course for the PIPs. The range of potential work for a photographic department in an environment like the John Innes Centre and The Sainsbury Lab is huge. We are teamed with the Bioimaging department and while our images are similar, our skills, knowledge and subject have little crossover. It’s mostly to do with scale. We start with the very large (an entire field or building) and go down to about the size of an aphid. At this point, the bioimaging team take over and take you into the world beyond the human eye. I’d like there to be an overlap in the future, a sharing of skills and bridging of gaps. I know I could learn a lot from them. We’re doing more short movie clips now, showcasing what research people are doing and what that research involves. We work closely with the Communications and Engagement team with a lot of our video work and it’s an area we’re hoping to do more and more on in the future. Talking of the future, we have recently acquired a drone. I’m really interested and excited to see what we will ultimately be able to do with this technology.  We have already taken some fantastic aerial shots of the Norwich Research Park and some of the glasshouses and field trials on-site. It’s obvious there is an increase in the impact that drone technology is having on the wider world, not just at airports, but on agriculture, infrastructure, surveying, filmmaking and wildlife conservation. It would also be great to make our service more streamlined, so we can free ourselves up for more specialised jobs, with the scientists being able to do more themselves. This could be done with prepared set ups that allow people to photograph their results in their own time. We already loan out equipment to those that want to carry out the photography themselves. In building scientific research careers, most students, postdocs and research assistants are very technically capable, so there it would be great to establish a more self-service element. I still see a need for a dedicated scientific photography service through which we can help problem-solve on how to achieve the best shot for what the scientist or journal needs. With everyone having a camera in their pocket these days it is likely that we’ll be able to create the same images we take with a £5,000 set up with a £600 phone in the next few years. There will always be a technical side to photography, but the technology will just become more accessible, manageable and much faster, just as we saw with the digital revolution. 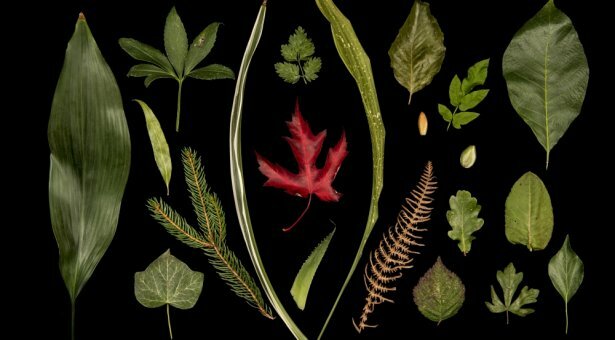 Where the future of plant and microbial scientific photography lies, is kind of up to the needs of the scientists here. We would love for people to approach us and tell us what they would like the future of scientific photography to be. Come and tell us what it is you want or what you want to show people and we will likely be able to help with how best to do that. 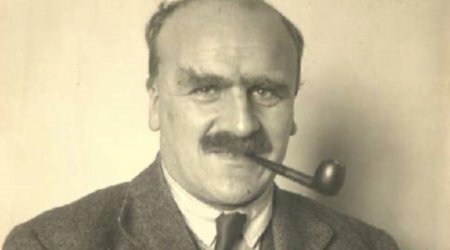 The 5 November 2017 was the 125th Anniversary of the birth of one of our most famous alumni; John Burdon Sanderson Haldane (1892 – 1964), affectionately known by many as ‘JBS’.